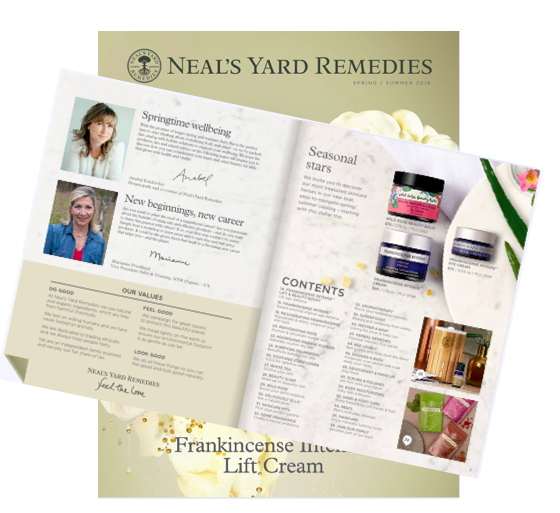 Direct Sales Natural Products : Interested in Selling Natural, Organic Skin Care? Interested in Selling Natural, Organic Skin Care? There was a time natural, organic products were sold only in health stores. Today natural, organic skin care, personal care, household, cleaning products are practically sold everywhere. The question is how natural are these products, just because it says so, is another story. As more and more people and moms in particular are becoming conscientious when it comes to the products they're using on their children, they're embracing natural products, and spreading the natural message to their friends. It's not a surprise that many natural and organic companies are started by moms. Starting a home-based natural skin care and personal care business is relatively inexpensive. You can certainly make and sell your own products as there are plenty of do-it-yourself manuals and ebooks that you can buy and learn how to make these products yourself. The key to your success is having a variety of products and juggling the inventory. If this isn't something you're experienced with or don't have the capital to get started- there are other options but I believe one of the best ways is to partner with a direct selling business. Direct sales is an established business model and continues to bring in billions of dollars per year! In fact, I just saw a marketing stats in this article: Whom Do Americans Trust When They Shop? and Friends was #1, followed by Brand's Website, and Online Reviews. It's not surprising as direct sales thrives on selling directly to people you know. Typically from women or men that attend shows or product presentations, they fall in love with the products, become shoppers, and tell others about it. Word of mouth marketing is powerful especially when shared among trusted friends! The advantage for you when you partner with a direct sales company is the low start up cost! Some companies have special sign up specials and if your budget is tight look for those specials and sign up then. But on average, you can partner with a direct sales company for $99, a bit more or less. Most of these "starter kits" come with a variety of products, catalogs, training guides, and an e-commerce website. The majority of the hard work in creating a business is already done for you. Think of it as a franchise but significantly cheaper and without all the financial hassles and big risks. The key is finding a company with products you absolutely love, partner with an upline/mentor whom you like and would enjoying working with, and a company with a leadership team that cares about the consultants and customers. I also love a company that's social media savvy, a founder or CEO that actually gets involved in their company Facebook Page or Twitter and engages with the consultants and customers. Direct sales has come a long way and thriving in this high tech era. If the direct sales company you're thinking of partnering with is still doing things from 1980- this can turn off a whole new generation of tech savvy people that may be looking at direct sales as a career choice. If you're new to direct sales, I recommend getting more info on the DSA.org, Direct Selling Women's Alliance, or feel free to leave me a comment with any questions. Jen Fong Speaks, Julianne Jones, and Mary Christensen blogs offer great resources on direct selling. These are respected ladies in the industry so check out their blogs. 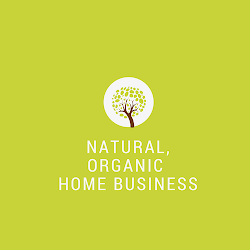 If you love natural and organic products, starting a business selling natural products that people use on a daily basis can be a potentially lucrative home-based business opportunity.